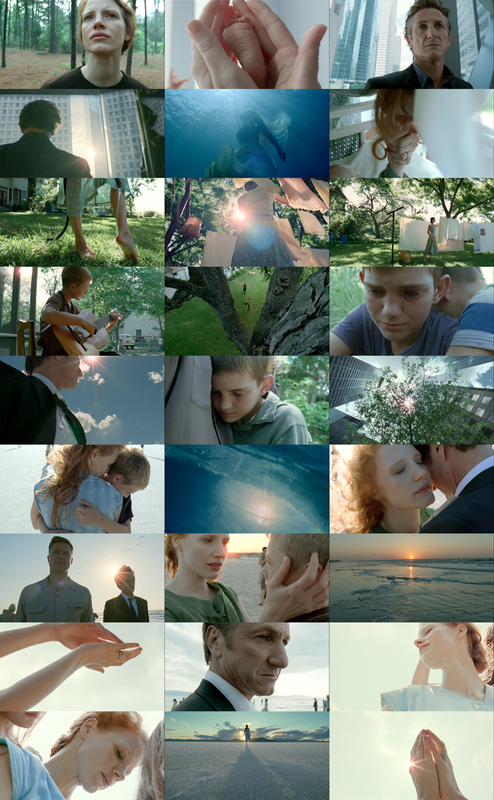 The Tree of Life is one of those movies that divides opinions. I can understand why words such as ‘slow’, ‘pretentious’, and ‘difficult’ crop up in discussion about a film such as this. Personally though, I found it extremely relaxing and hauntingly beautiful to watch, it felt like seeing a whole lifetime of everything go by during one long exhale. What ever opinions people may have about the structure and story, it can’t be denied that this movie has some of the most stunning cinematography ever. So stunning that I had to go back and watch some scenes over and over again, without sound, just to enjoy the perfection of the visuals. Yes! It’s wonderful in so many ways. Your description of it is wonderful, too! Hehe, I just finished watching Anatomy of Hell, and after something like that attaching the word ‘difficult’ to The Tree of Life feels almost naive. 😀 I do agree any difficulty here is more about accepting a different rhythm of unfolding. There is of course value in recognised structures of storytelling, but it would be sad if films like this, where you can just lose yourself without a formula, didn’t exist.